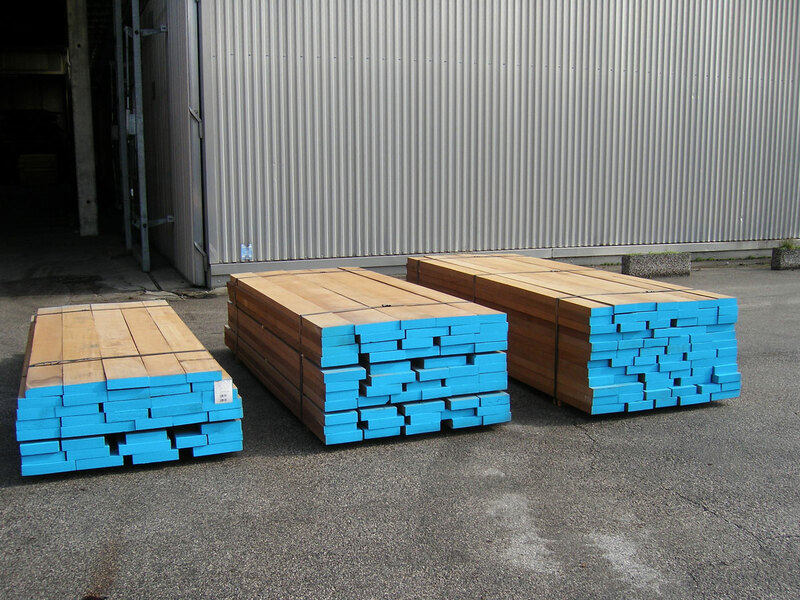 European Oak – FSC Certified. 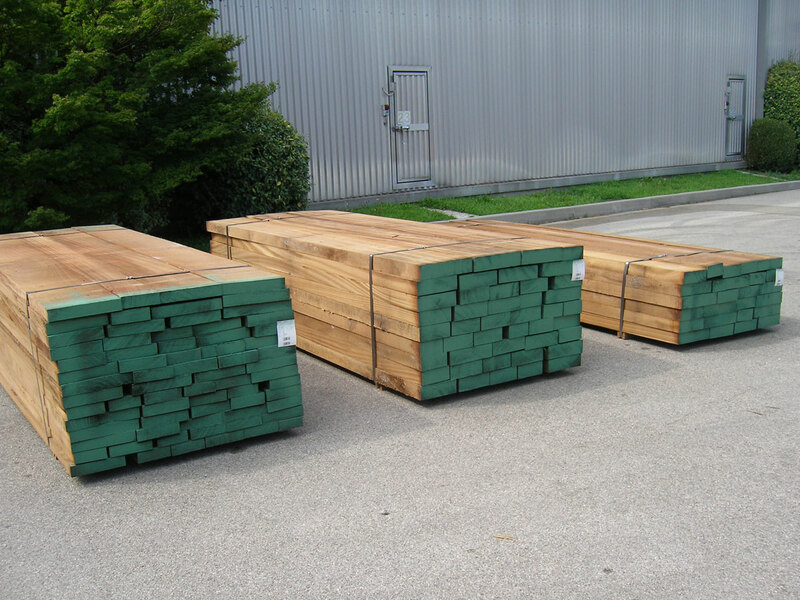 Why use Petal as your European Oak Supplier? European Oak is a high quality durable hardwood species. Our service and product quality set us apart from other Oak suppliers. We perform strict quality controls on our European Oak to ensure that you receive the best product, at the same time we support our customers both in product selection and after-purchase needs. Please don’t hesitate to contact us. However delivery of certain products is subject to availability. Please check our stocklist and contact our sales team for more info.